Riot from Wrong is a documentary film made by the youth steering group of the not-for-profit media organisation Fully Focused Community. 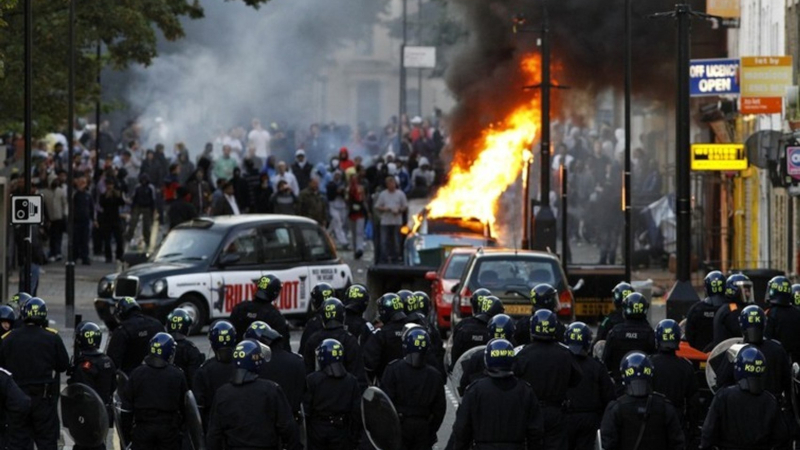 It seeks to document the August 2011 riots from within the communities in which they occurred, and, crucially, from the perspective of young people. The idea for the film, produced by 19 young Londoners, was born four days into the riots, when a group of youngsters and two youth workers, frustrated with the police and media lies about the shooting of Mark Duggan in Tottenham, picked up their cameras and started filming. 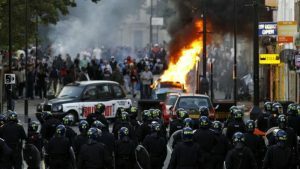 The end product was on show at the British Film Institute on the South Bank to coincide with the anniversary of the riots.